Production of a natural construction stone in an open pit. Working excavators. 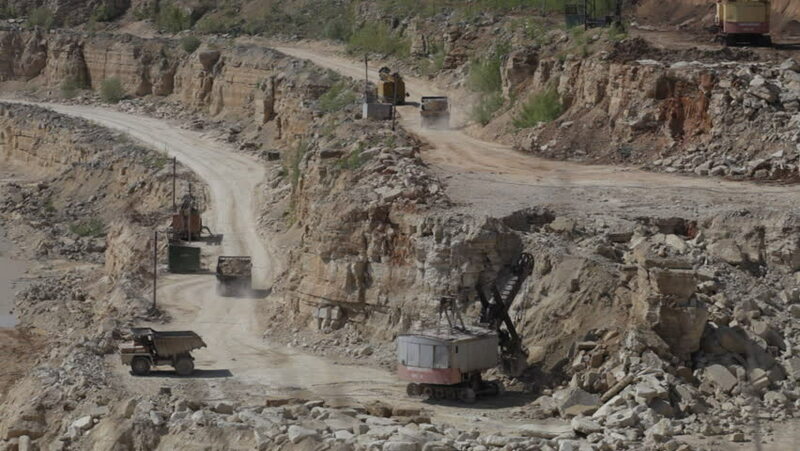 hd00:12Production of a natural construction stone in an open pit. Working excavators. hd00:15Production of a natural construction stone in an open pit. Working excavators.